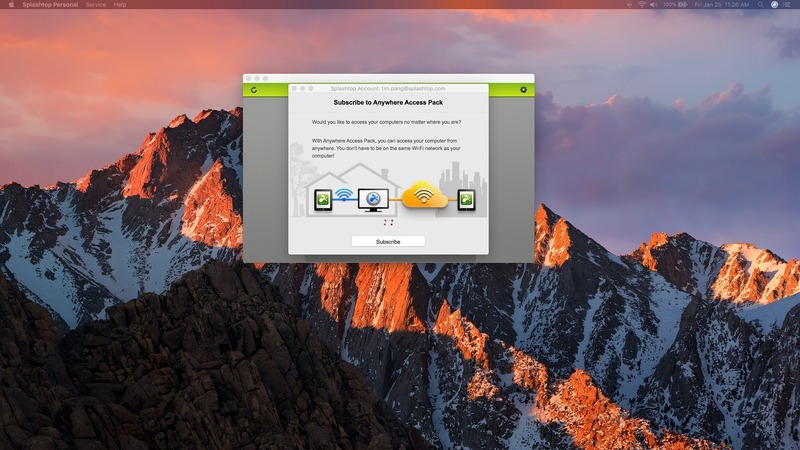 Remotely access your Mac from anywhere. Is there a better alternative to Splashtop Personal? 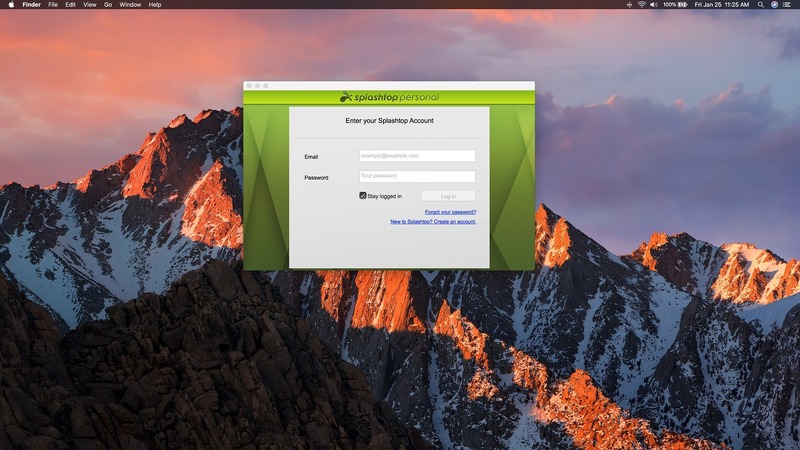 Is Splashtop Personal really the best app in Internet Utilities category? 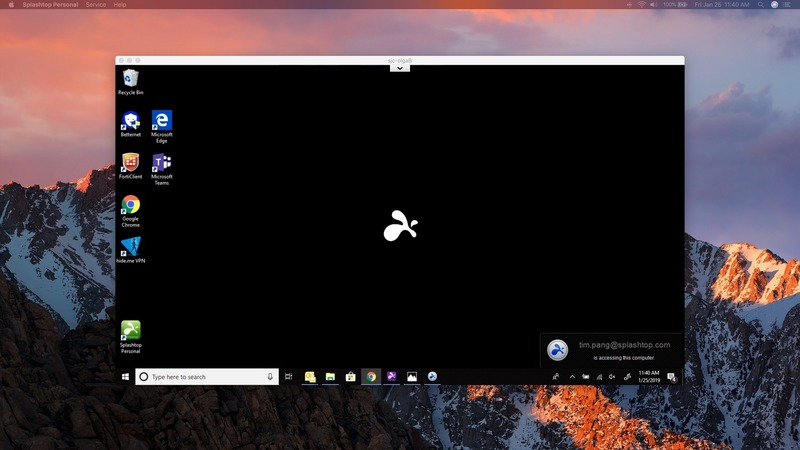 Will Splashtop Personal work good on macOS 10.13.4? Splashtop Personalthe easiest and fastest way to remotely access your Mac or PC from your tablet, smartphone, or another computer. Note: In-App Upgrades and Add-Ons are available. Splashtop Personal needs a rating. Be the first to rate this app and get the discussion started!